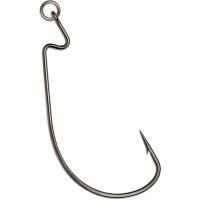 Ideal for use in saltwater conditions, Storm 360GT Coastal Weighted Swimbait Hooks were designed for use with saltwater-safe soft baits. 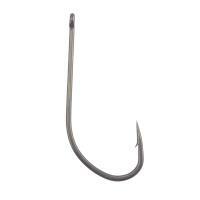 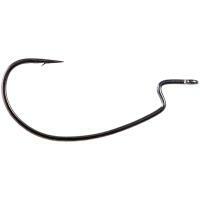 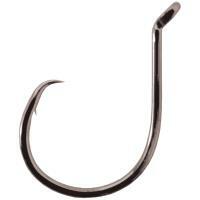 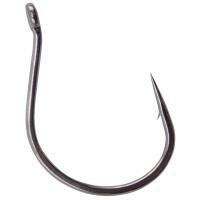 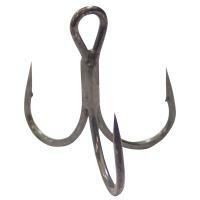 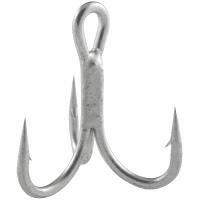 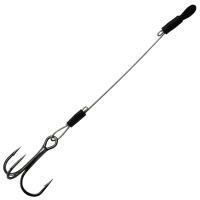 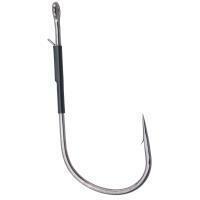 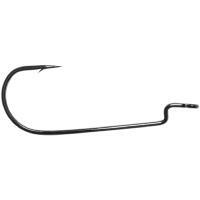 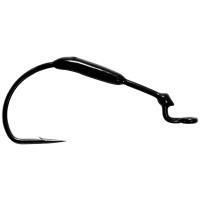 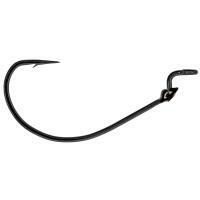 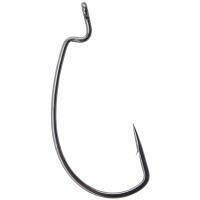 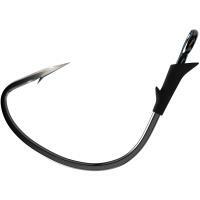 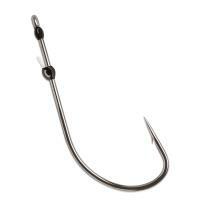 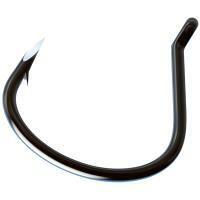 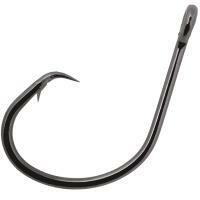 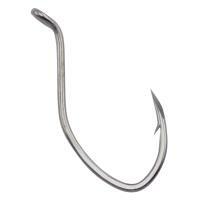 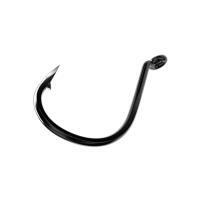 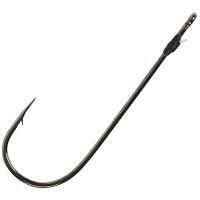 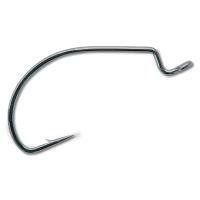 Built upon VMC Coastal Black hooks with a corrosion-resistant coating, these are heavy-duty and tough enough to handle large fish. 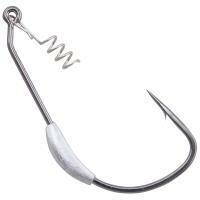 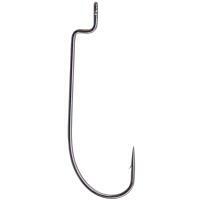 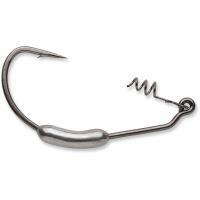 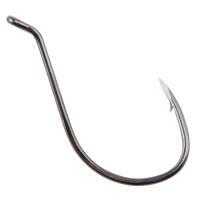 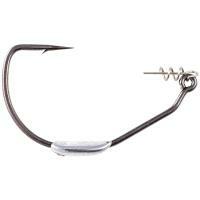 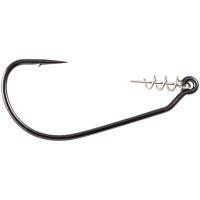 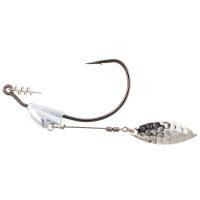 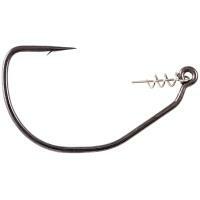 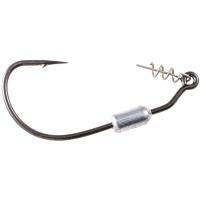 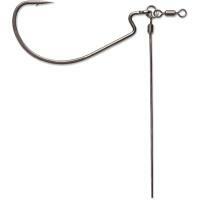 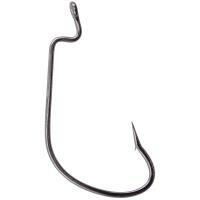 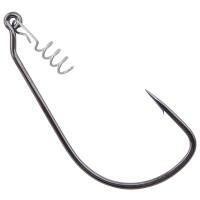 These swimbait hooks feature a balanced keel weight, so your favorite soft baits swim naturally. 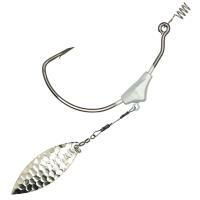 A tapered screw bait keeper allows for easy rigging as well as secures your soft bait so it won't get ripped away during a battle. 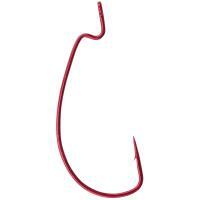 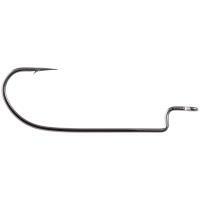 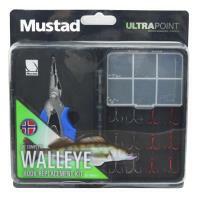 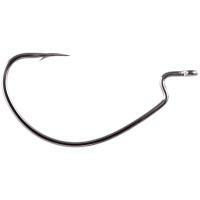 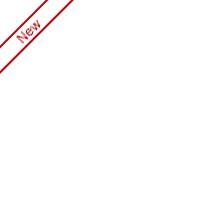 The Mustad Walleye Hook Replacement Kit is a must-have for any avid walleye angler. 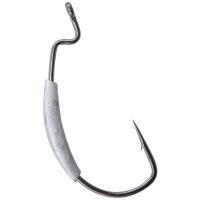 This kit includes a pair of strong and reliable Mustad braid cutters made of stainless steel, with a finesse split ring opener at the tip of the plier and a spring-loaded handle. 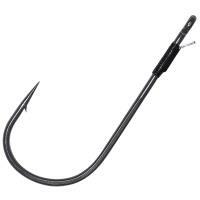 The kit also includes classic Mustad Ultra Point hooks, split rings, and fastach clips - all in a convenient waterproof carrying case!